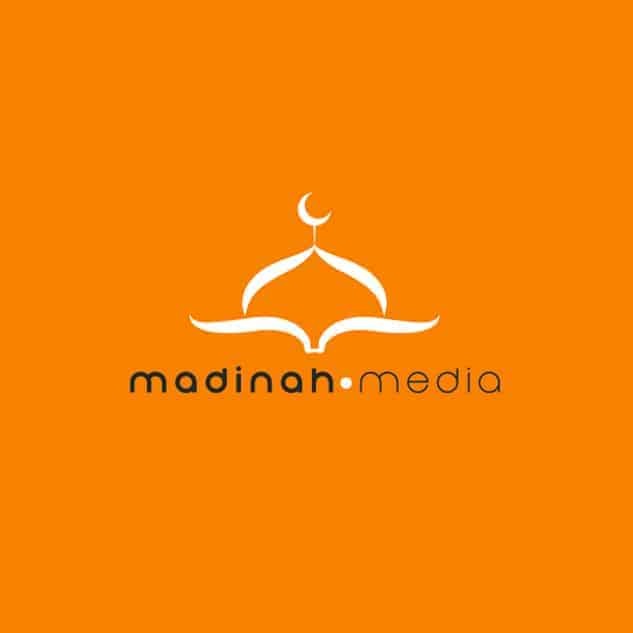 Madinah Media is an independent publishing company and distributer of high-quality Islamic books and media. 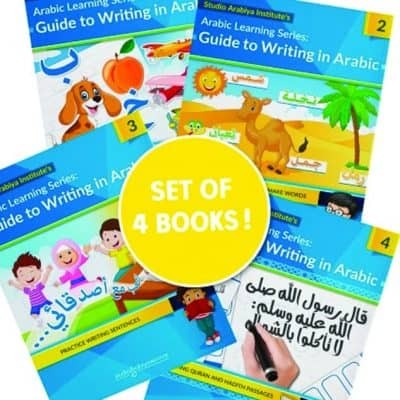 With a growing range of titles for children and adults, we focus and spend our time choosing the best materials in the area of Islamic education, stories, Arabic learning, and Quran. Our mission is to find and provide the best, highest quality materials for you to choose from. Comments Off on Madinah Media Has Launched!